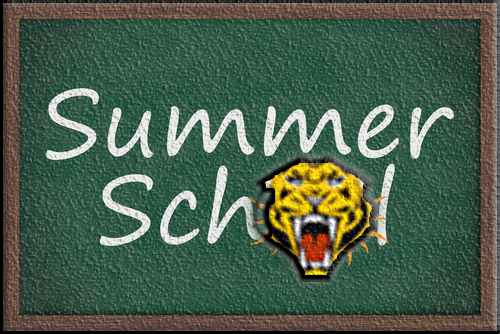 Brinkley High School will have Summer School in the month of June. Session One will be June 5th through June 16th. Session Two will be June 19th through June 30th. Summer School will run Monday through Friday 8:00 a.m. to 3:00 p.m. Breakfast and Lunch will be provided free of charge for students. BHS Summer School is for Credit Recovery only.